The Fall Festival’s Duluth Donut Dash 5K was a huge success once again with the donations raised helping foster children and families throughout Georgia by supporting the United Methodist Children’s Home this year. We were able to present The United Methodist Children’s Home with a check for $9,000, but would like to do even more to support as many children and families as possible in 2017.So, don’t miss your chance for a fun race and opportunity to support such a great cause. Save the date and run with us on Sunday, October 1st, 2017! 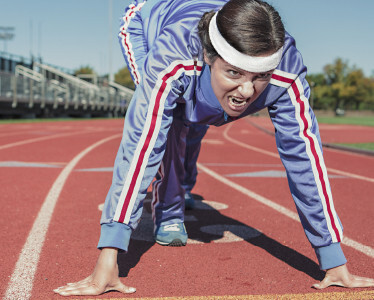 View the 2016 Donut Dash 5K Race Results at It’s Your Race. 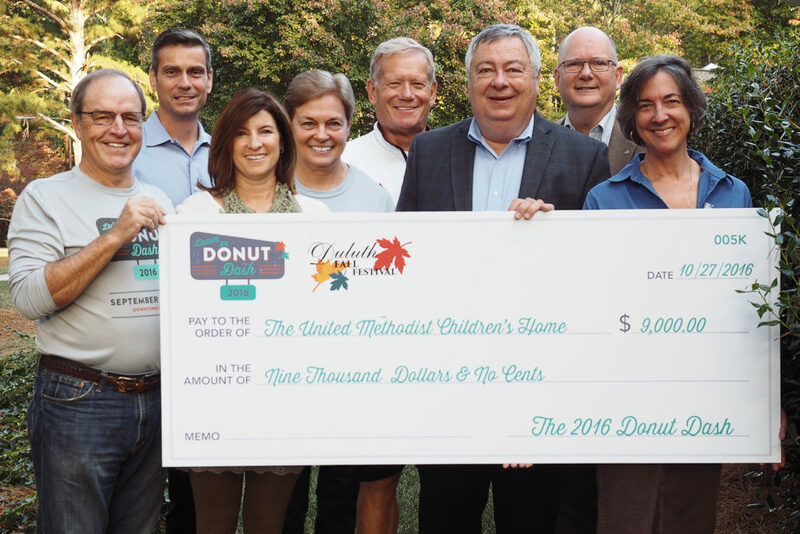 The Donut Dash Committee Presents $9,000 to the United Methodist Children’s Home supporting children and families throughout Georgia!